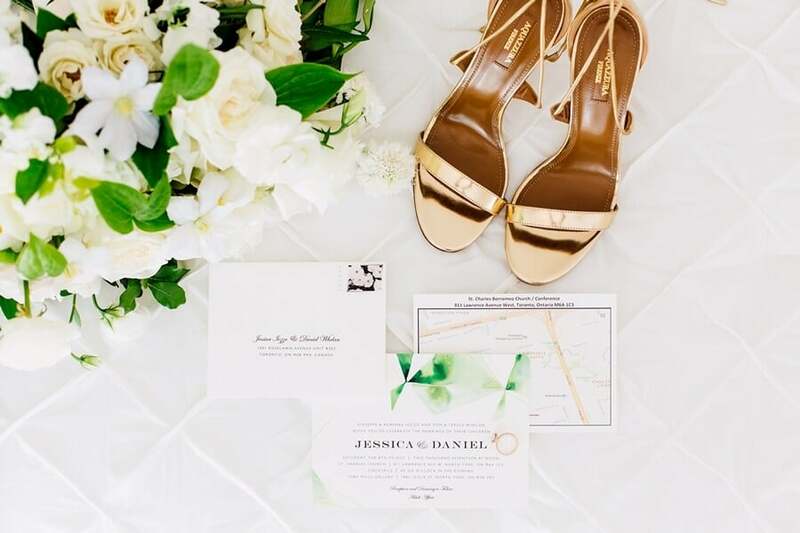 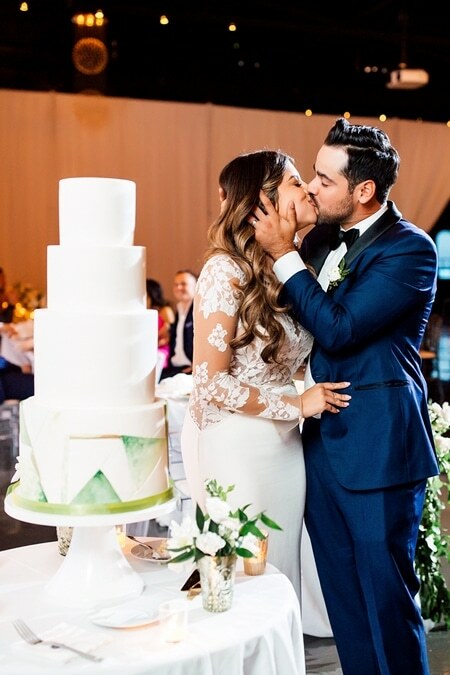 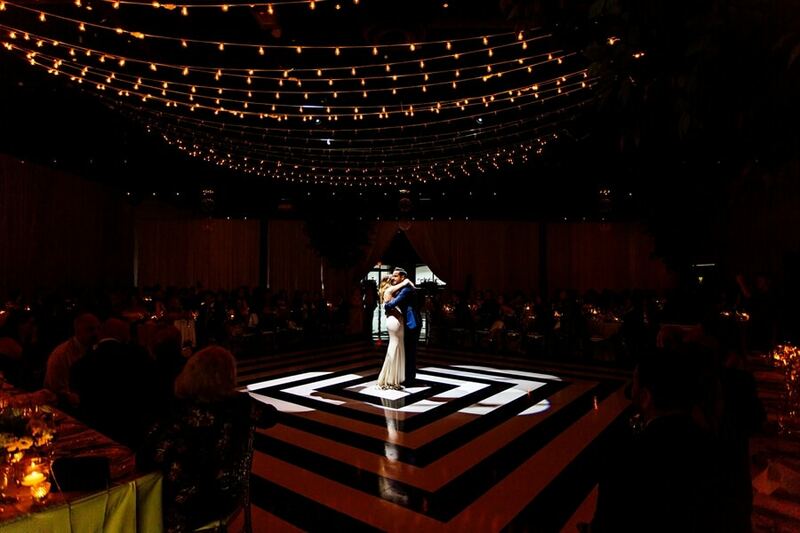 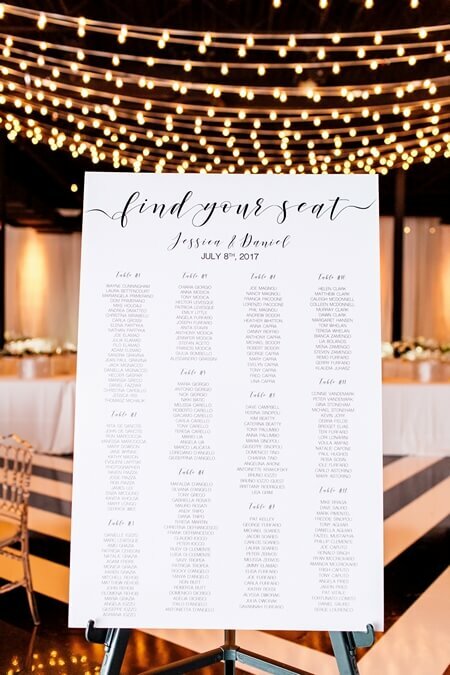 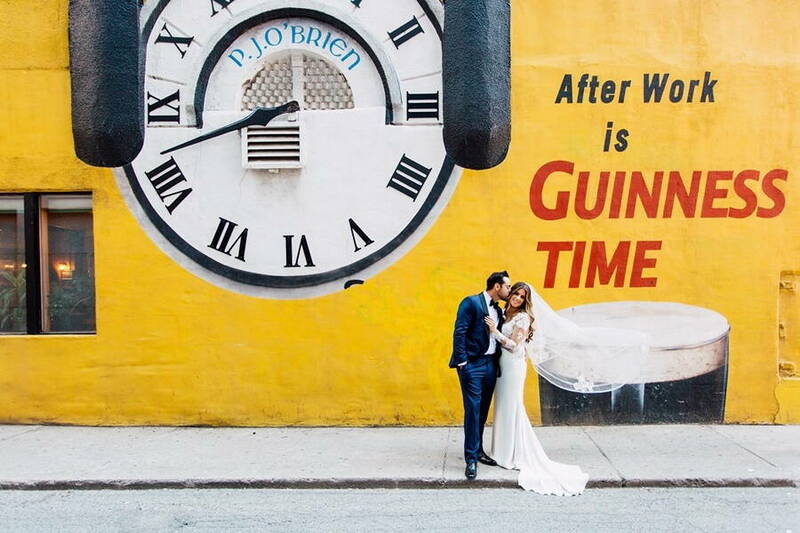 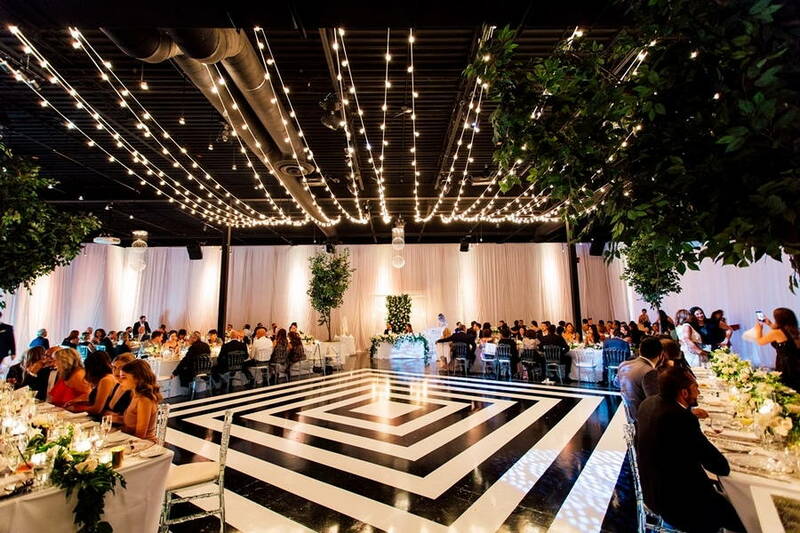 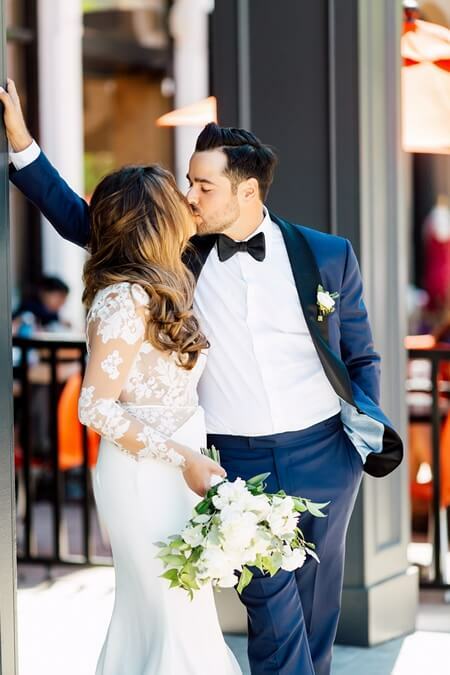 Fun, modern, urban, and elegant; Jessica and Daniel’s big day is drop dead gorgeous in every sense of the word. 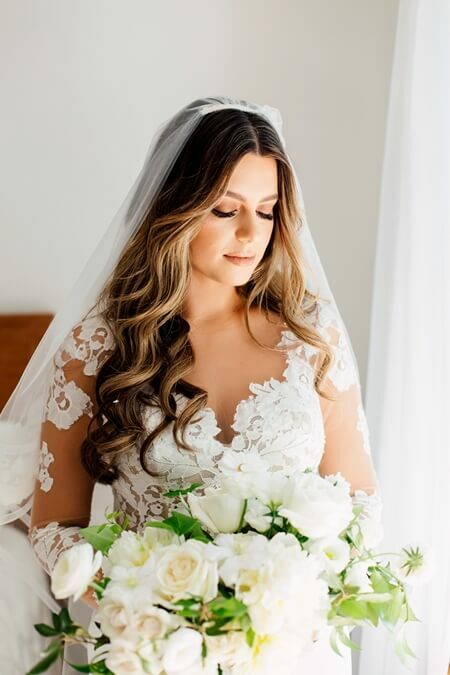 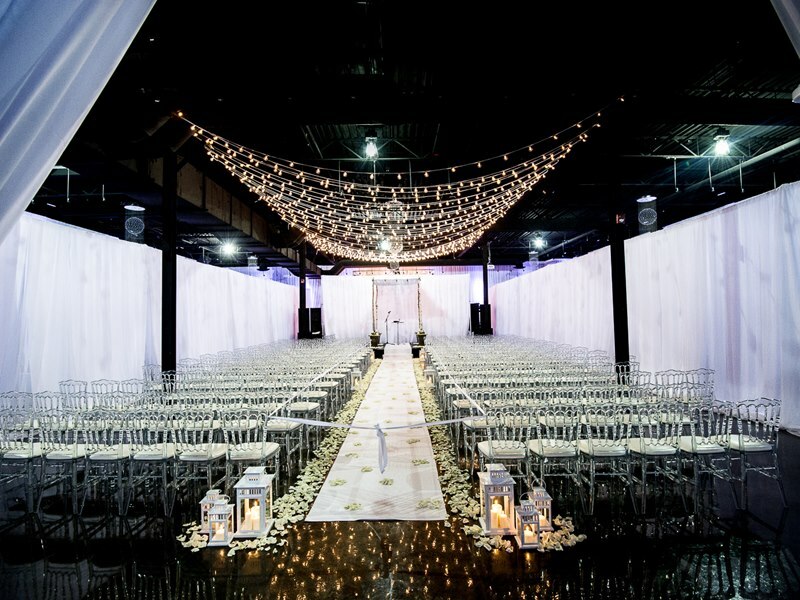 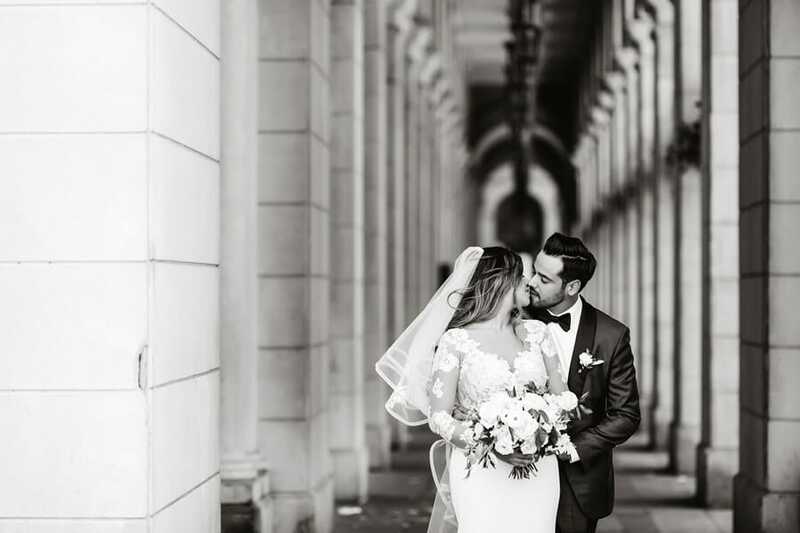 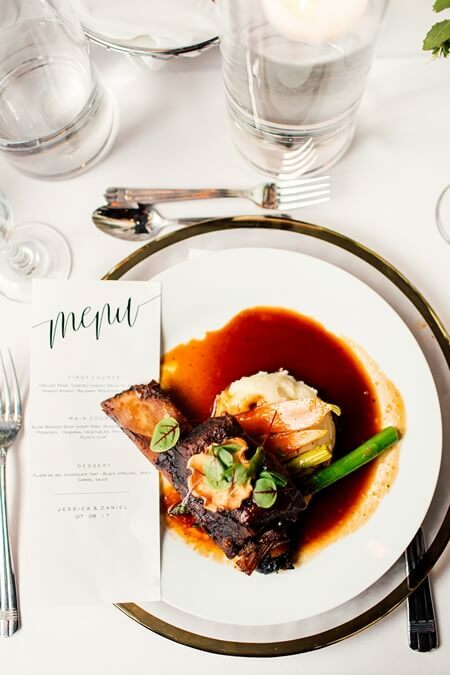 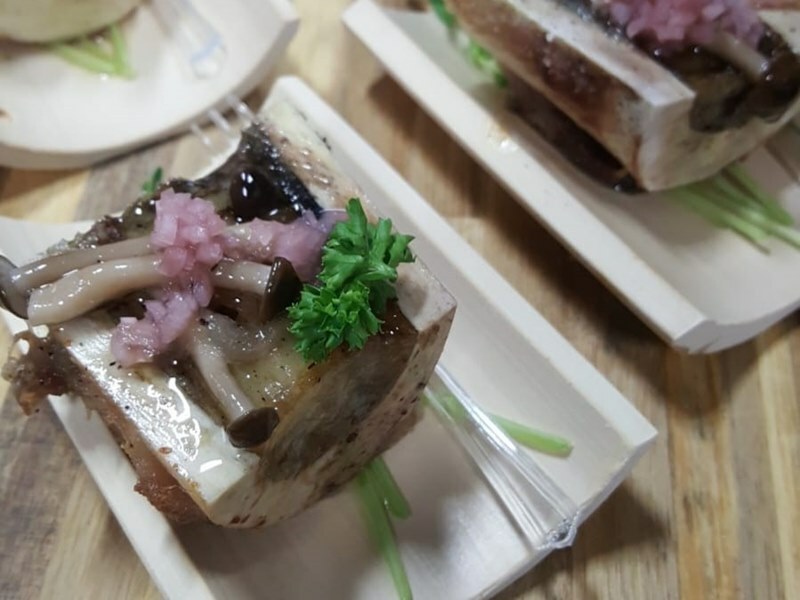 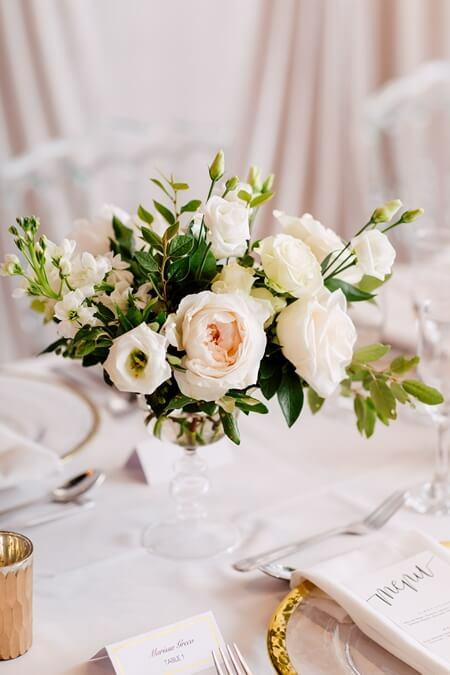 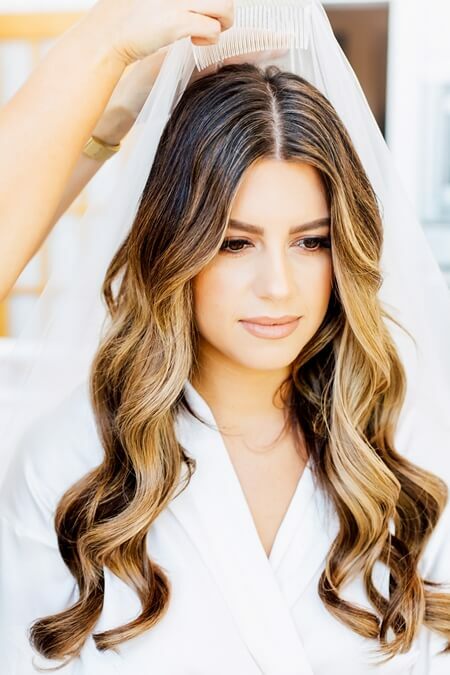 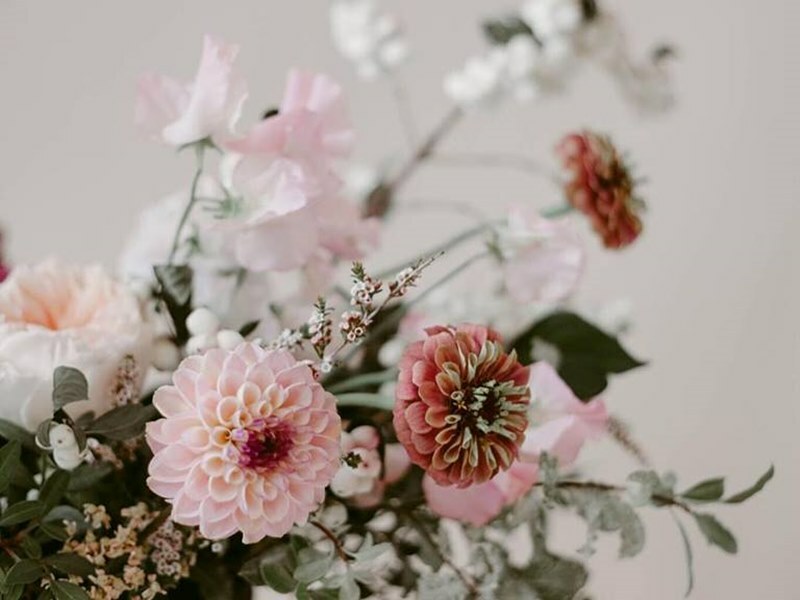 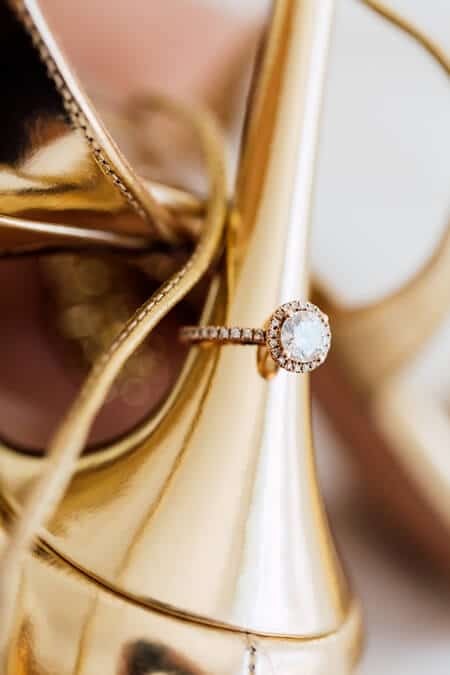 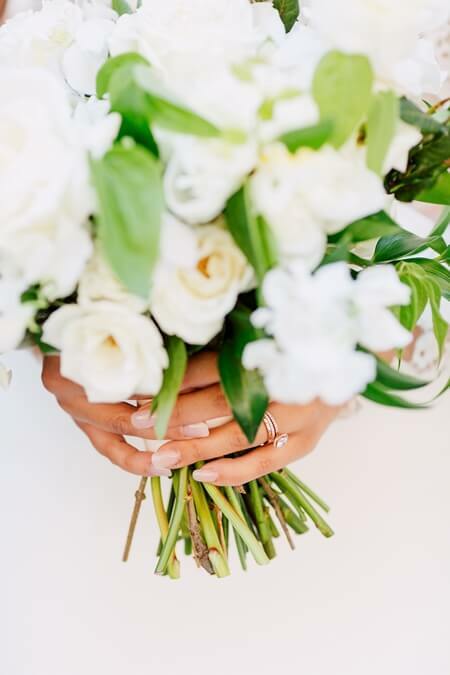 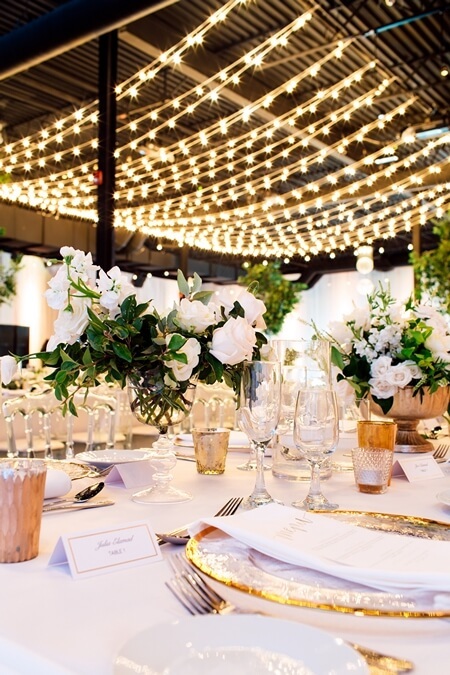 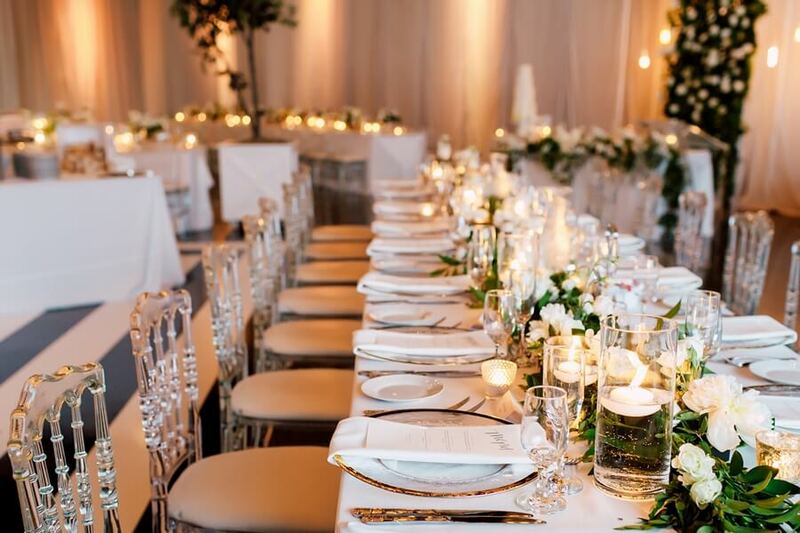 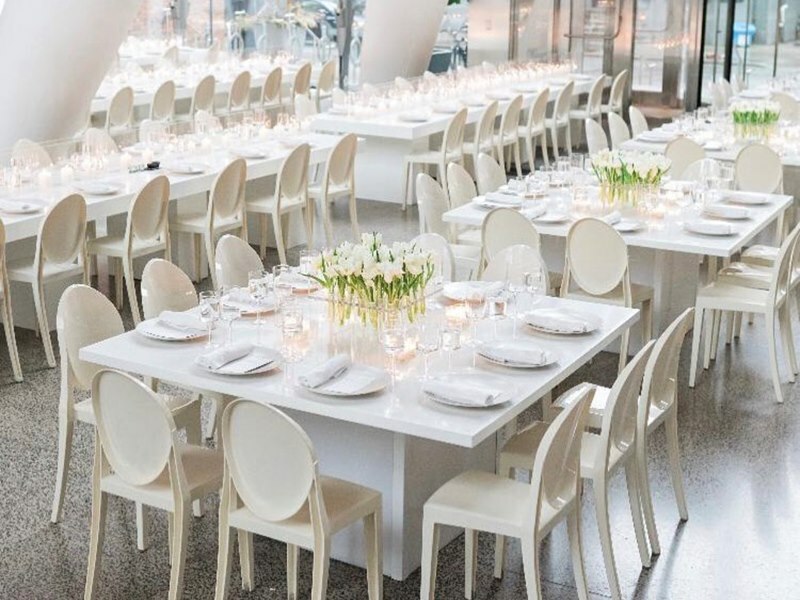 Beautifully crafted by Truly Yours Planning, this wedding truly has it all, including everything from a bright city photo shoot to a chic garden reception at the stunning York Mills Gallery. 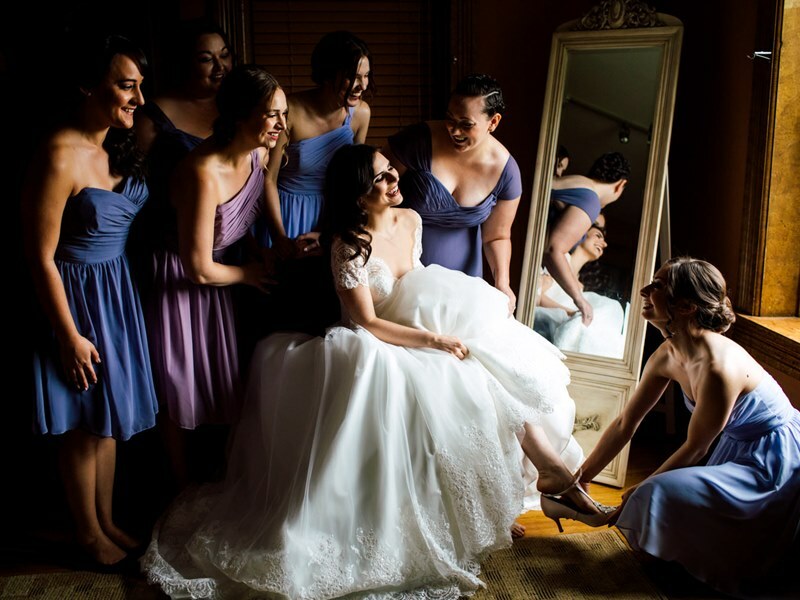 Perfectly snapped by Purple Tree Wedding, you’ll definitely want to check out this one! 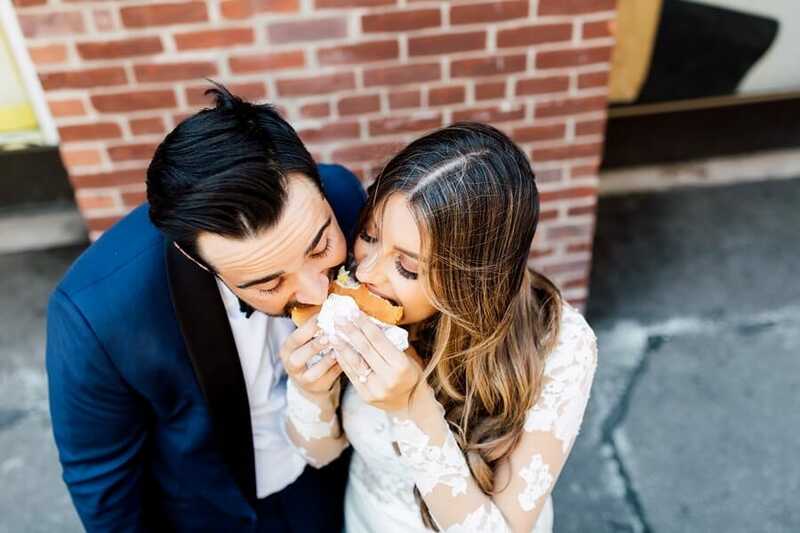 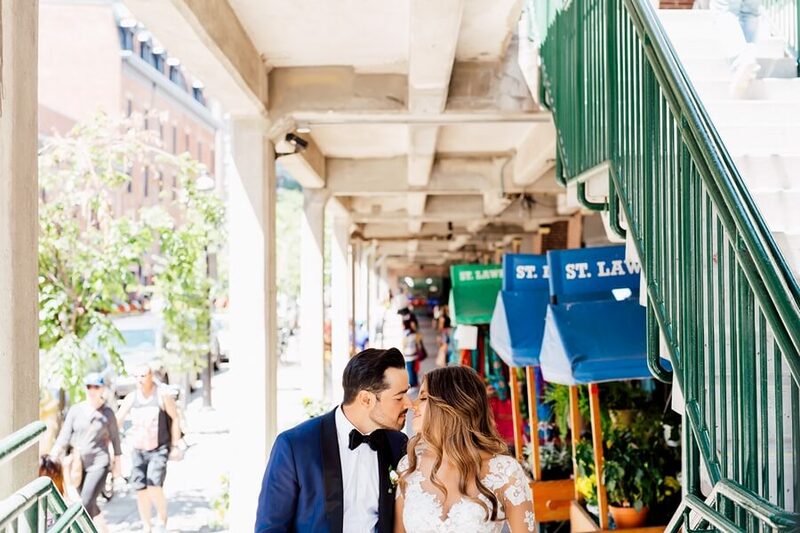 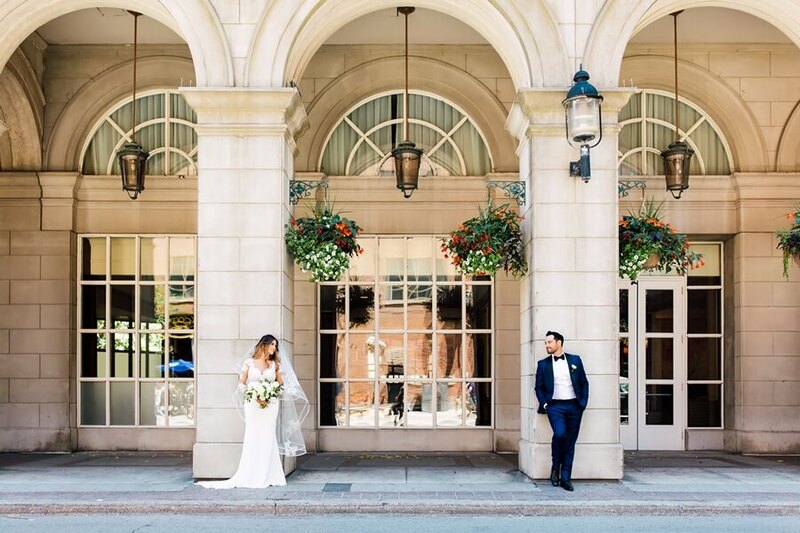 Ranging from elegant architectural shots to adorable moments at the St. Lawrence Market, the couple’s romantic photo shoot took them through the streets of Toronto. 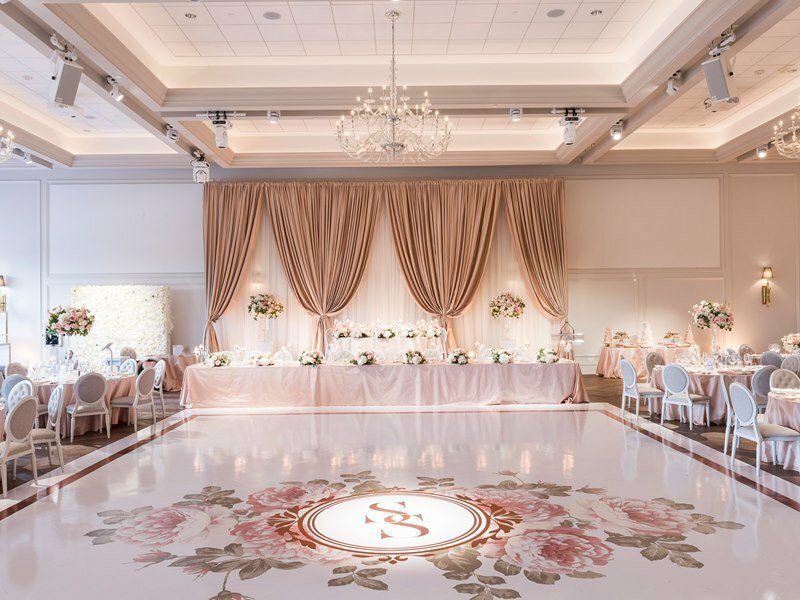 Sophisticated but inviting, the couple’s stunning reception will seriously take your breath away. 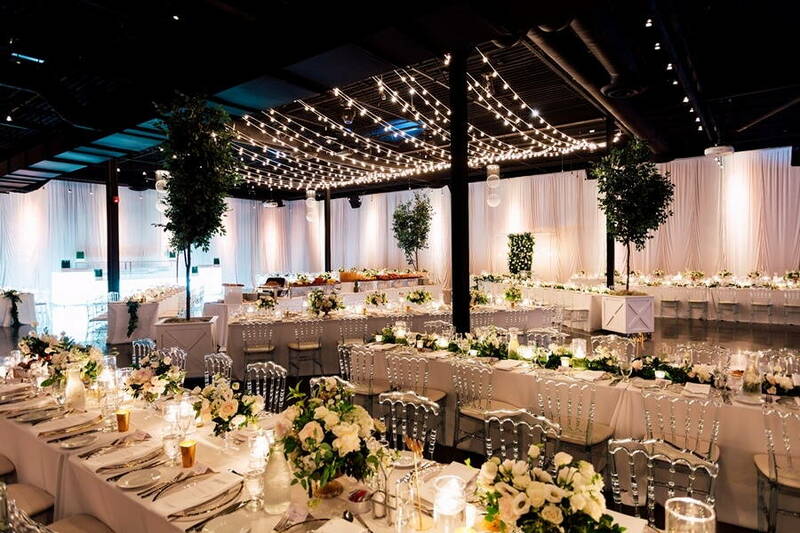 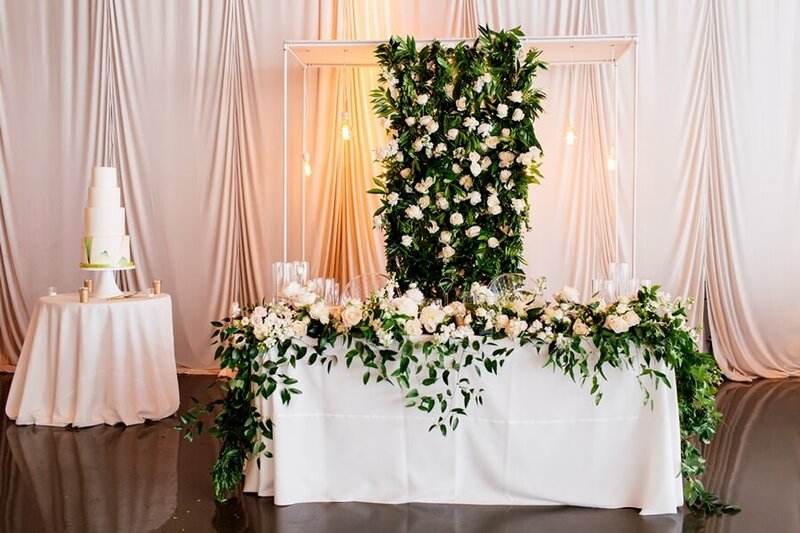 From the romantic string lights, to the luxe gold charger plates from Detailz Couture Event Rentals,to the gorgeous florals from Blush and Bloom and lush ficus trees from Filmgreens Toronto, the evening was definitely one to remember. 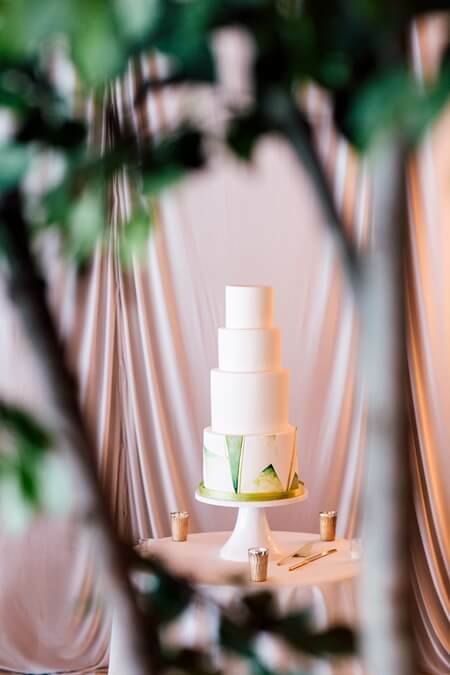 The stunning three tiered cake from The Wedding Cake Shoppe capped off the night on a sweet note, while the glam art deco dance floor designed by Dance Floor Decor invited the guests to dance into the wee hours.